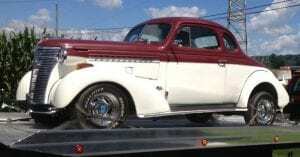 Need a classic or antique vehicle towed in Naperville, Aurora, Plainfield, Lisle, Downers Grove, IL, or any surrounding South West Chicagoland? Trust Tow Recover Assist for quality you can trust plus afford classic & antique towing. We’ve got you covered! 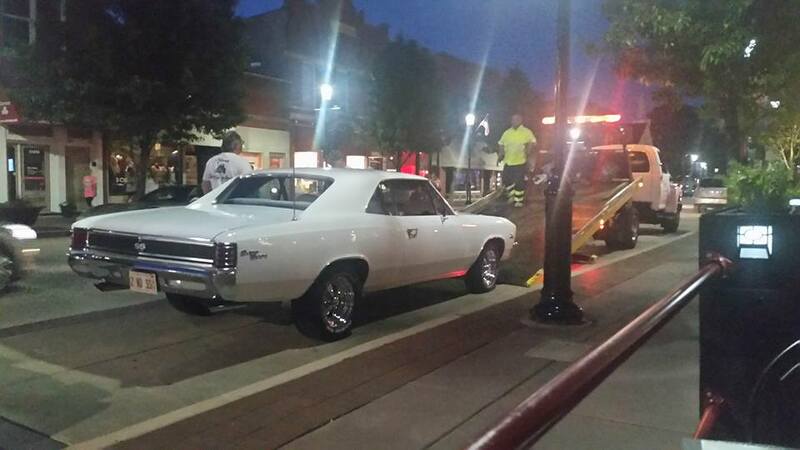 When it comes to transporting classic & antique vehicles in Naperville, Tow Recover Assist is your choice for expert, safe and experienced towing you can trust & afford. If you have been searching for a classic-antique towing company in Naperville or any Chicago South West to handle your classic-antique towing needs, your search is finally over. Our Naperville towing company is one of the best & safest classic-antique transport companies in Illinois. Who are you going to call when you need your classic and or antique vehicle(s) towed? Our team Tow Recover Assist has been towing Naperville plus all surrounding Chicagoland for many years, for many reasons. Most importantly because we do whatever it takes to make sure our customers are happy. Not only that but you mix our large fleet of tow trucks, with our many years of hard work, schooling & training, plus our we’re not happy unless your happy attitude, throw that on the road for a little over 21 years and you get the #1 local premier towing company that is here for all your classic & antique vehicle towing needs. 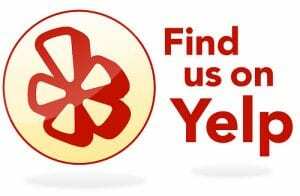 Check out what our customers think about our classic & antique towing service! We are a real deal brick-and-mortar towing company, with a main office in Naperville, IL. 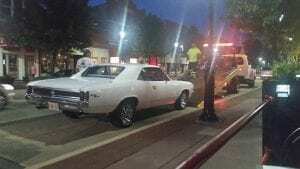 Our towing company has delivered classic & antique cars, trucks, motorcycles, to be displayed at car shows, exhibitions, parades, gatherings, and all different kinds of meetings of car enthusiast groups. We’ve also delivered many classic & antique cars to auction houses, auto repair shops, auto body shops and or anywhere else you may have in mind we have you and your classic/antique vehicle covered throught Naperville & South West Chicagoland. In addition to all that, we are also a family owned-and-operated Naperville towing company that treats our customers like family. Hence your baby is almost like our baby and that is how we will treat your classic and or antique vehicle(s). 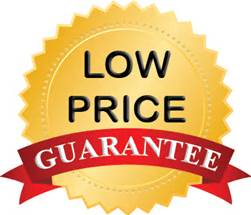 We’re all about quality service that you can trust plus afford. Most classic & antique car owners have put a great deal of time, money, energy, and effort into restoring their vehicles to prestige condition. Our superior, reliable, classic/antique car transport services will keep your vehicle safe on its journey to wherever you need to have it delivered. Our superior reputation of being professional and dependable speaks for itself. If that isn’t enough check out what people are Yelping about over on Yelp. How may we Yelp you?